The General Assembly of the Church of God met for the first time in 1917 at a time when the world was changing exponentially. Throughout the years, this body has met to serve as a forum for the identification, selection, and empowerment of leaders for the Assembly and the ministries and agencies within the Assembly’s portfolio. If the local church is the building block of the kingdom, then the Assembly is the only venue that brings the whole family of churches together in the United States and Canada for the purpose of understanding the Spirit’s leading for the Movement. 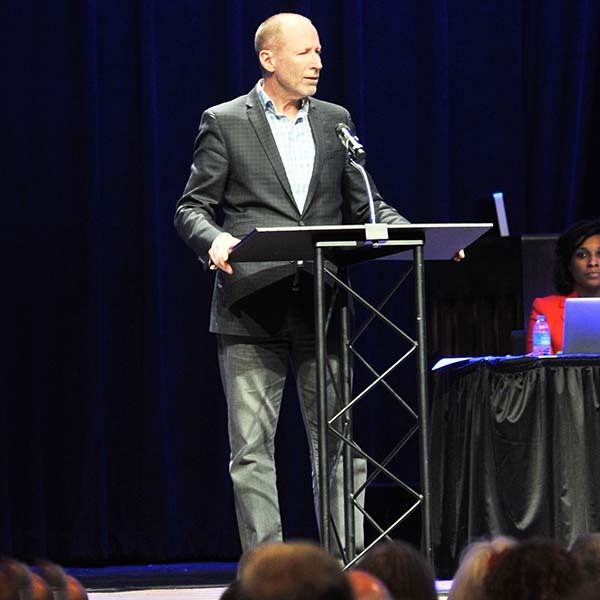 The Assembly meets biannually during the Movement’s national convention. Every congregation needs eyes, ears, and voice present. Every congregation’s shepherd is needed in the house. 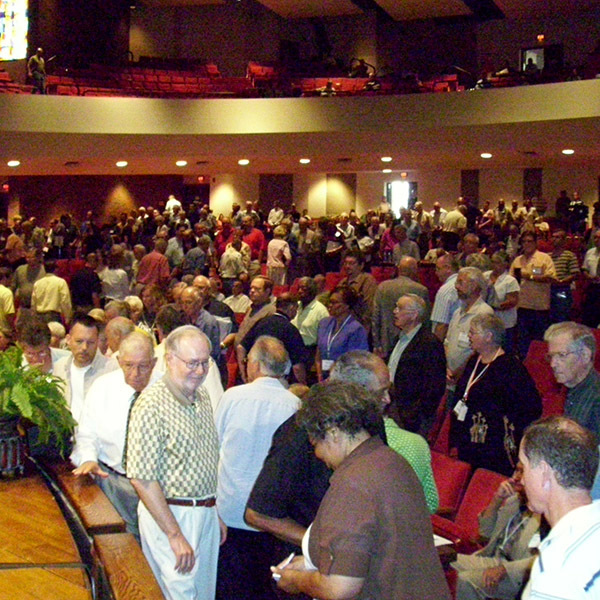 Every congregation has the chance to send lay leaders, as well. If the Spirit speaks through the Body, then this is the singular expression of the Body for the Church of God.